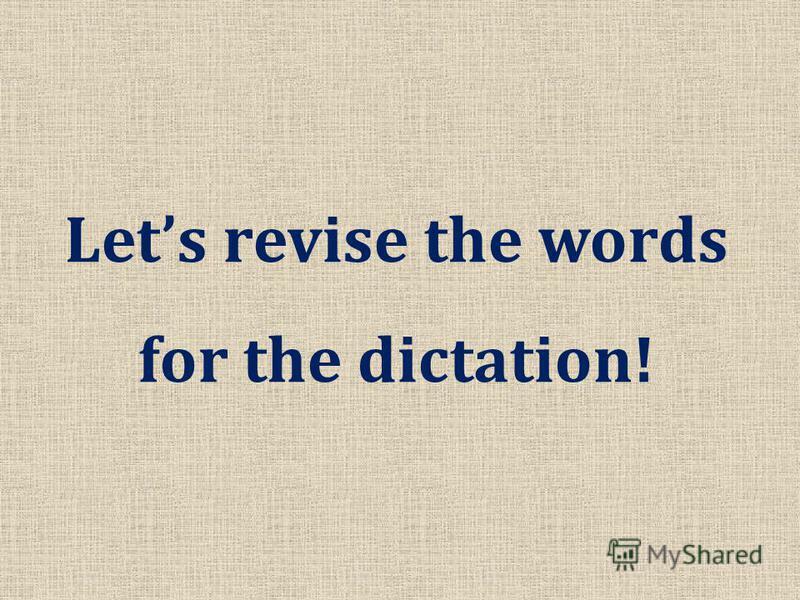 Презентация на тему: "Lets revise the words for the dictation!. At the airport.". Скачать бесплатно и без регистрации. 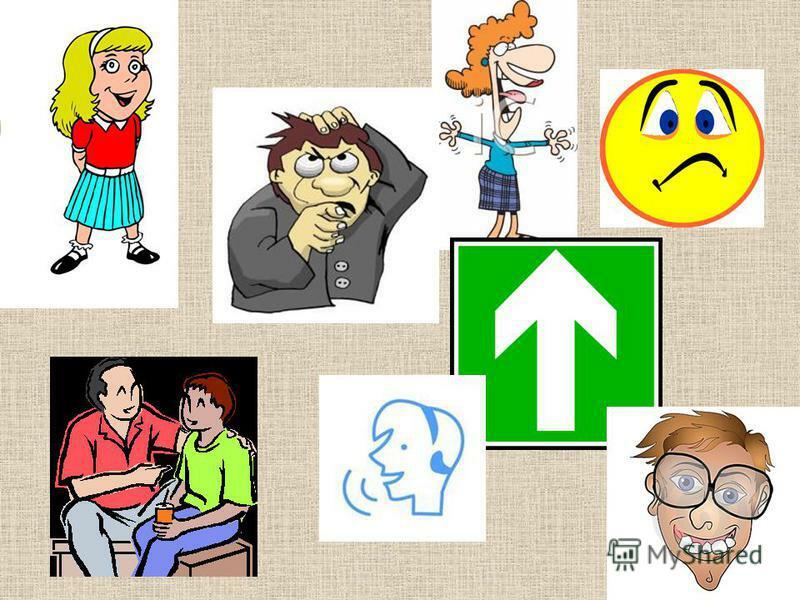 1 Lets revise the words for the dictation! 7 Did you like the lesson? 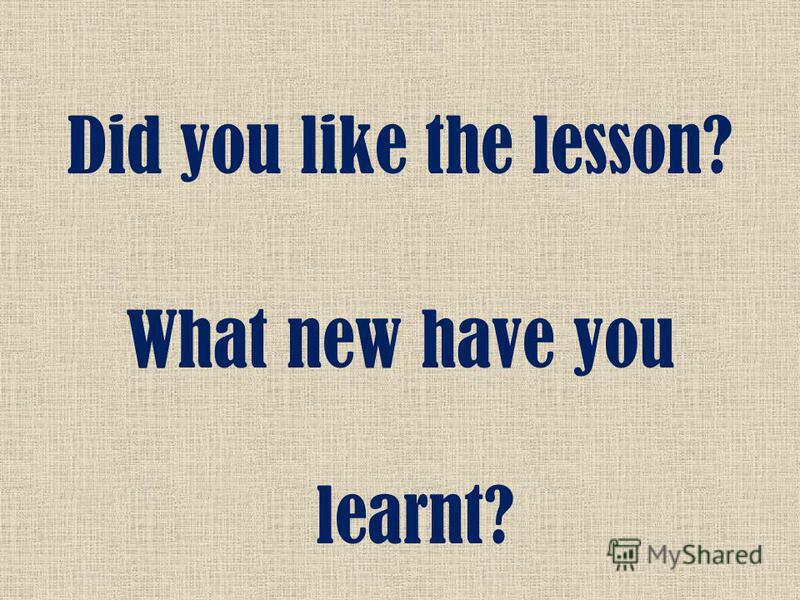 What new have you learnt? Form 4A Teacher: Oksana Volodymyrivna Tokar. Phonetic drill. Project for 7 th formers Project leader – Darmokhval O.V. English is very popular in the world now. English is very popular in the world now. Many English words are international. Many English words are international. How much/ How many. 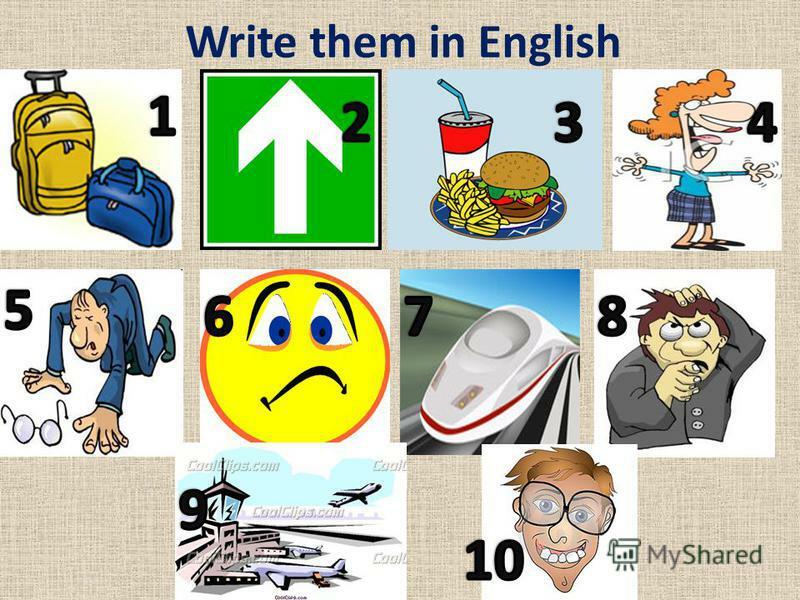 Write these nouns in the right column. Our timetable School subjects Our timetable. Remember days of the week! Fill in the gaps. The first day is … The first day is … The second day is… The. Lets begin our lesson!. Is Sport in our life Are: 1. Sport is so important in our life, isn't it? 2. Why sport is so important? 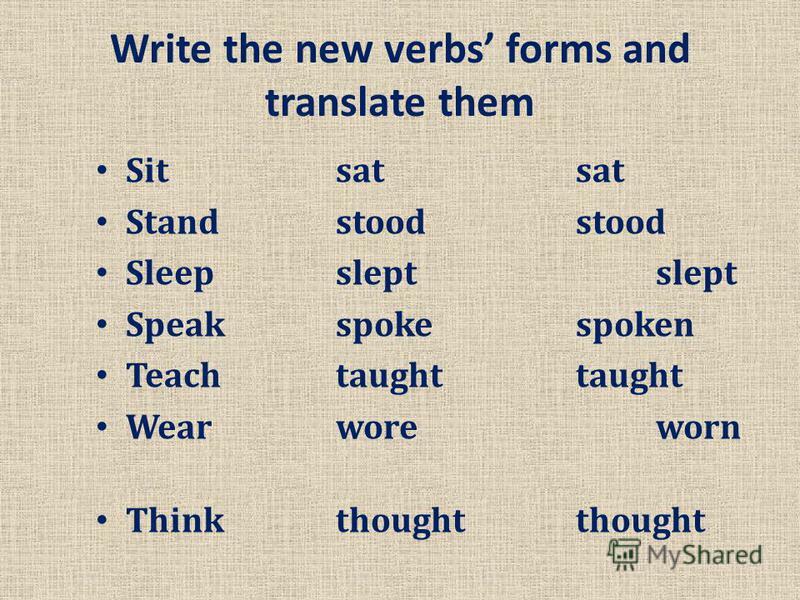 THE PRESENT PROGRESSIVE TENSE. am/ is/ are + Ving I am sitting. The cats are climbing. The cat is sitting too. 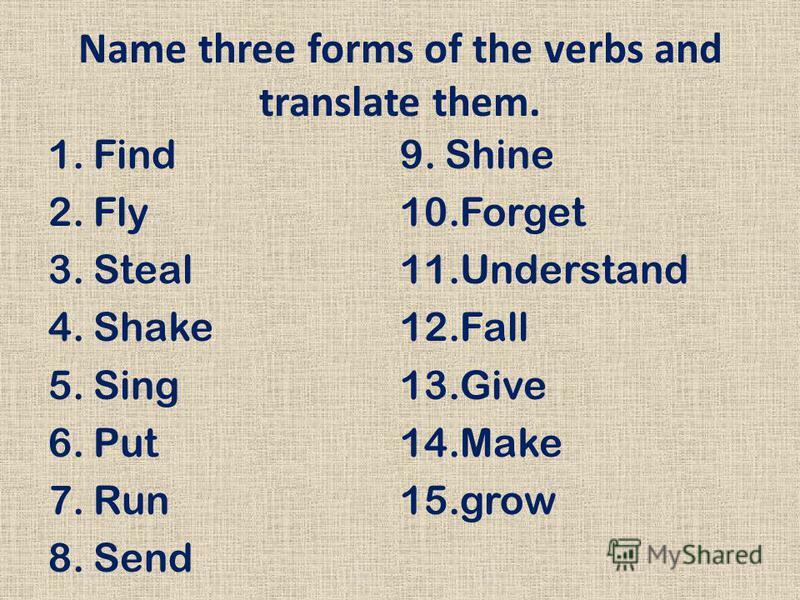 English verbs. Cut Do Draw Drink Eat Fall Feed Рисовать, тянуть Резать Пить Кормить Падать Делать Есть. Контрольно-измерительные материалы по английскому языку 5 класс (с углубленным изучением) Раздел 1 FAMILY and FRIENDS – 5 OXFORD Презентация учителя англ. A Jeopardy Game with Past Simple Tense Choose category and value Respond with correct answer. SCHOOL LIFE/ IN THE WORLD OF TAGS QUESTIONS. DO WE NEED SCHOOL AND SCHOOL CLUBS? DO WE NEED RULES FOR STUDENTS? Spring Summer Autumn is…. Winter Spring Summer Autumn is…. Winter Bright Green White Yellow Bright Green White Yellow. Welcome to Green School. What do our pupils like to eat at breakfast ? Billy likes Pam likes Martin likes.